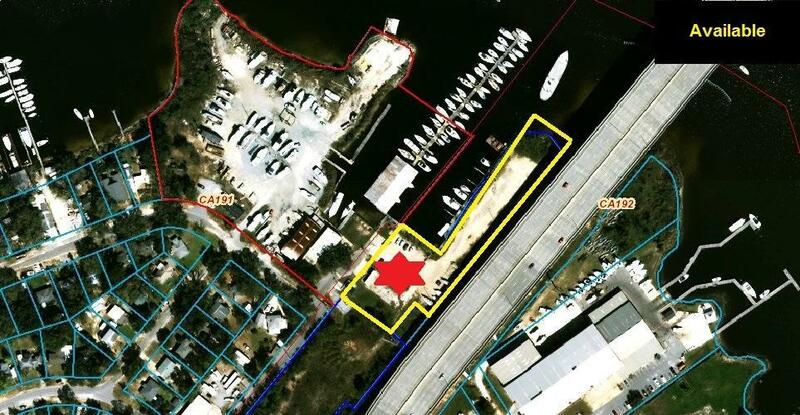 1.42 AC Industrial Zoned Waterfront Land for Lease. Excellent Ingress/Egress. Bayou Chico has a depth of 18ft, is 65FT vertical and 125 FT horizontal. 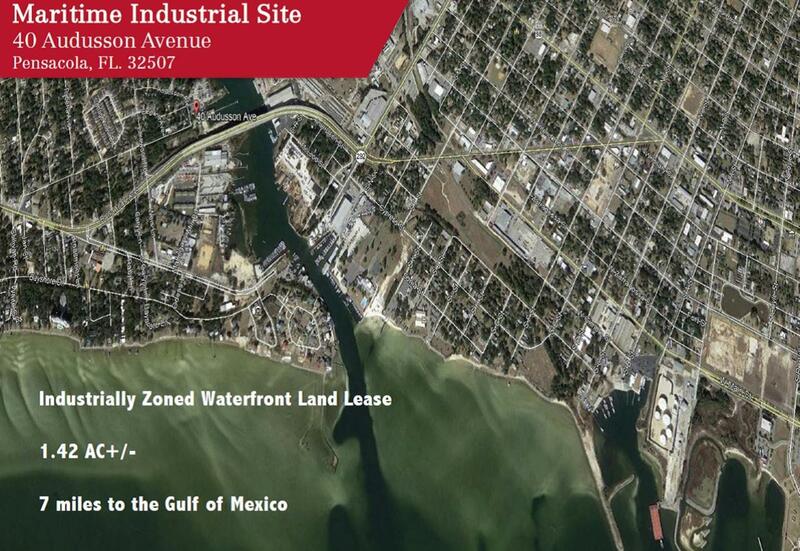 The site is 7 miles from the Gulf of Mexico and 14 miles to the sea buoy. 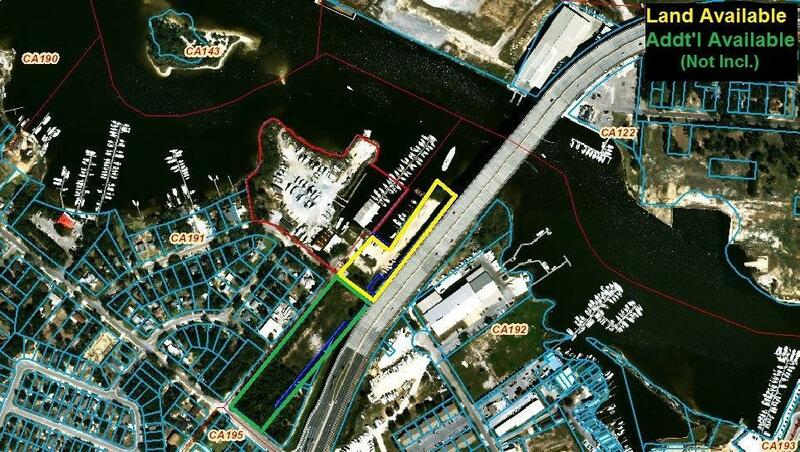 FTZ 249FL ENT Zone 1702Existing utilities available. Ideal for bulk cargo ops, intermodal destinations, offshore oil logistics, and other maritime industrial uses.